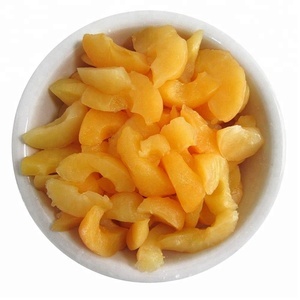 Freeze Dried mango Product introduction: The dried mango is producted from fresh mango. The technology of freeze dried guarantees to retain prefectly the ingredients of fresh mango and boast a long shelf life. 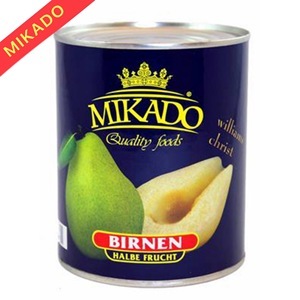 And then the fd process in good control, guarantying the replacement of a good part of your daily vitaminins, proteins, and minerals What you see what you get! 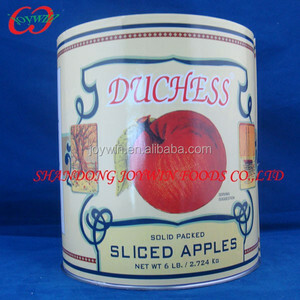 We can produce kinds of canned apple to meet customers' requirements. 7.Production process selecting apple ---pitted---washing&cleaning---peeling---boiling---selecting again---filling into the empty can---adding the soup--- covering the lid---sealing the can--- inspecting---high temperature sterilization---cooling---cleaning&drying the can---sending to the warehouse---packing. 8.certificate Welcome new and old customers from all walks of life to contact us for future business relationships and mutual success! 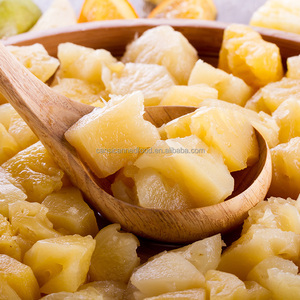 Shapes : whole , Cheeks , Slices , Chunks , Pieces Mangoes account for approximately half of all tropical fruits produced worldwide. 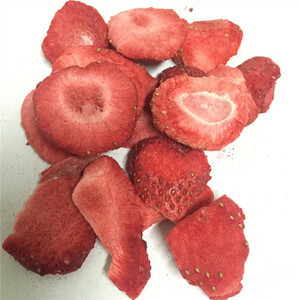 Some cultivars' flesh has a fibrous texture. 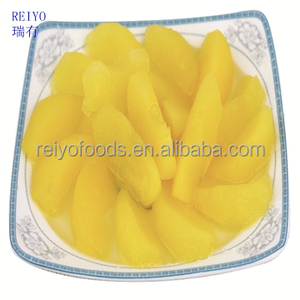 Mango is consumed both as ripe fruit and as dried fruit. We will send the sample for you as soon as we get the information. If it is necessary for us to prohibit other buyer to sell our products in the same region, the M.O.Q. Please send the inquiry here to tell us what you are looking for then we will help you to find out. Haining Jiabo Import & Export Co., Ltd.
Hainan Wglife Biological Co., Ltd.
Q2. How can I get some samples9 A: we can provide samples if they are in stock. However, you need to bear the sample and express freight. If we need to customize, we need to charge additional processing fee. Alibaba.com offers 23,013 slice pack products. About 20% of these are dried fruit, 3% are fish, and 1% are fruit & vegetable tools. 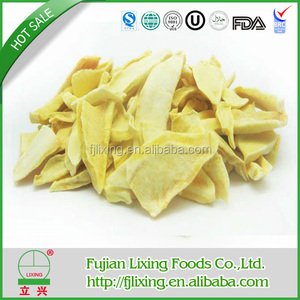 A wide variety of slice pack options are available to you, such as ginger, lemon. You can also choose from fda, iso, and haccp. As well as from free samples, paid samples. 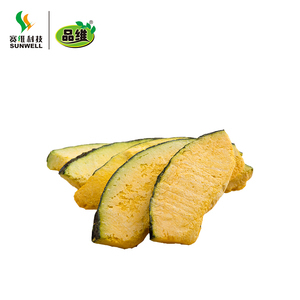 There are 22,511 slice pack suppliers, mainly located in Asia. The top supplying countries are China (Mainland), Vietnam, and Thailand, which supply 76%, 8%, and 3% of slice pack respectively. Slice pack products are most popular in North America, Southeast Asia, and Western Europe. You can ensure product safety by selecting from certified suppliers, including 3,394 with ISO9001, 3,022 with Other, and 2,458 with ISO22000 certification.